Whether you’re planning a picnic in a park or a holiday dinner at a local restaurant, company events can be an exciting way to bring your team together. It’s fun to get to know your officemates outside of a formal workplace setting.That said, not everyone looks forward to company events. Whether you say so or not, your employees will likely view these gatherings as obligatory. That can put pressure on team members who have many responsibilities outside of work, such as young children or aging parents, or simply have a long commute. Though they may never speak up about it, they may actually view these events as a burden. That doesn’t mean you shouldn’t hold any company events. Many people genuinely enjoy them, particularly around the holidays. According to a survey by cloud-based HR service provider TriNet last December, 37% of workers at small and midsized businesses said they were somewhat excited about the traditional of holiday parties, and 28% said they were very excited. Just 5% had no enthusiasm. Still, you do need to be sensitive to how your event may be viewed so you don’t waste money on gatherings no one really wants to attend. Here are some ideas on how to plan company events that enhance your culture and don’t create stress and feelings of obligation. Look for events you can fit into company time. Holding an event during hours employees would usually be working is a good way to ensure you don’t impinge on their personal responsibilities and, if they have kids, force them to shoulder additional childcare costs in order to attend. Whether you hold a Halloween party during the day at the office, take the team to the movies on a slow Friday afternoon, or host a holiday luncheon at a local restaurant, you’ll be able to enhance your culture without tipping everyone’s work-life balance in the wrong direction. Most of your employees probably spend their free time in very different ways, so what is fun for one person may inspire dread in another. The best way to find a crowd pleaser is to do an informal survey. Ask employees to submit two or three ideas each for fun events they think the team would enjoy—perhaps one in the office and one out of the office. Alternatively you could ask them what company events they have enjoyed at previous jobs to get ideas. When you get all of the responses, look for common ground. Consider planning an event around an activity—which can be a good way to put people who tend to be shy at ease. 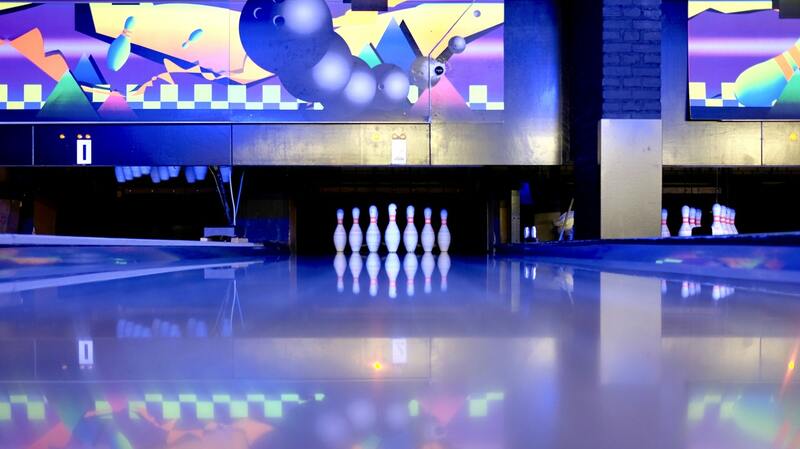 It’s easier to make small talk when you’re taking turns bowling than at a formal dinner. If you do decide to hold a company event outside of work hours, consider inviting employees’ spouses, significant others and children. Given the long hours many of us work, your employees may feel guilty spending an evening or weekend day away from home. Adding more people to an event can add to the cost quite a bit, of course, so if you encourage your team to invite guests, look for an event which won’t break your budget. For instance, a company softball game, followed by a picnic, can be very affordable. Get more mileage from your event. Invite your team to submit their pictures of a company event to share on your social media pages afterward. It’s a great way to re-live the fun of an event and showcase your culture to other people who have an interest in your company, such as customers and potential employees. Not everyone wants their latest dance moves or a picture of themselves with a mug of beer in their hand shared on Facebook, so make sure you get employees’ permission before you post them. That way, everyone will know it’s safe to loosen up the next time you hold a company event.